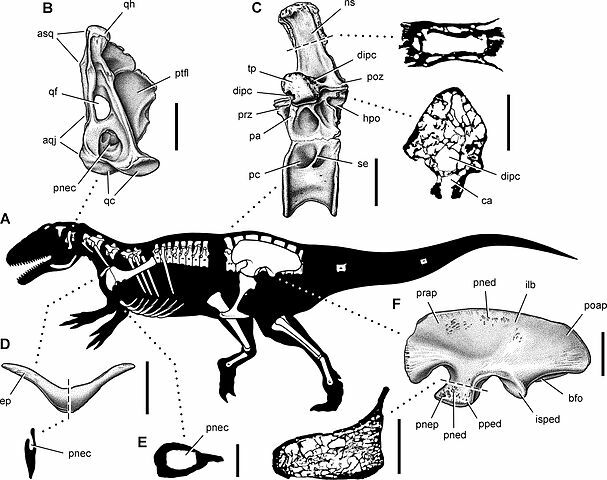 Phylogenetic definition: The most inclusive clade comprising Megarator namunhuaiquii but not Chilantaisaurus tashuikouensis, Neovenator salerii, Carcharodontosauus. 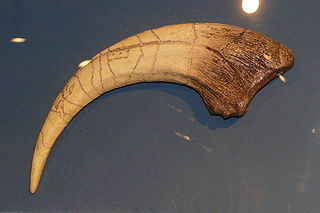 saharicus or Allosaurus fragilis (rank-free, stem-based). (Benson et al 2010). Characters: long, gracile metatarsals (Benson et al 2010).